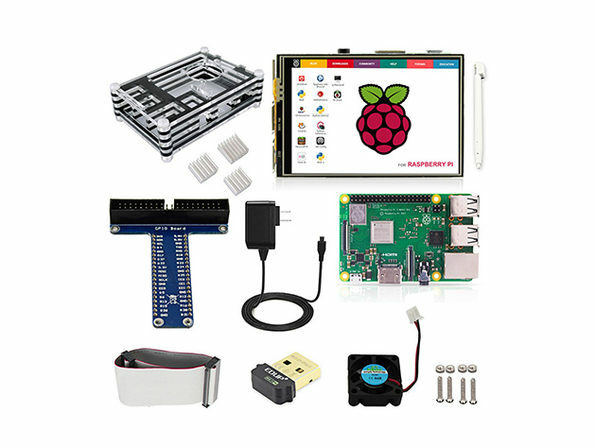 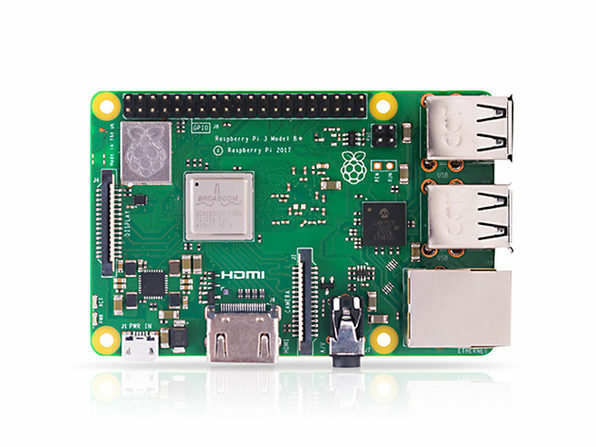 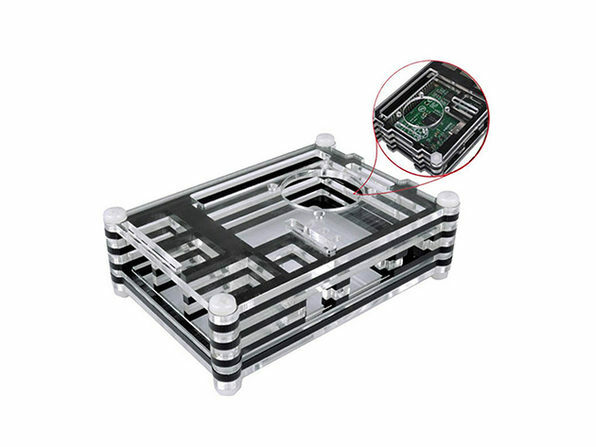 Dive into the exciting world of DIY electronics with Elecrow's Raspberry Pi starter kit! 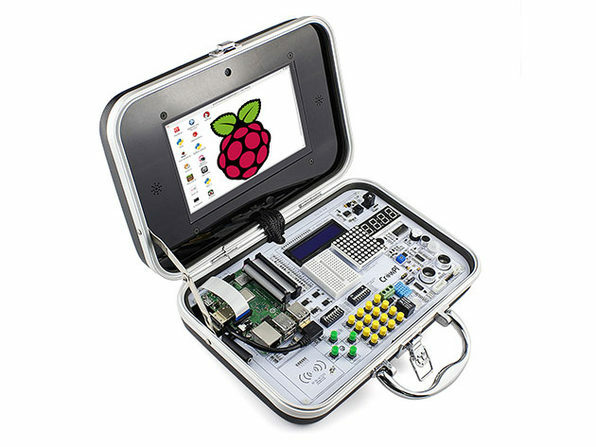 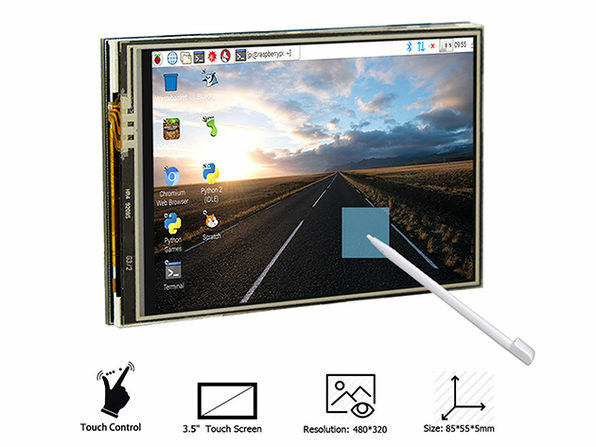 Featuring a Raspberry Pi 3B+, LCD touchscreen, WiFi adapter, and more components, this kit has everything you need to build a supremely compact—and supremely fun—device that you can use to surf the Web. 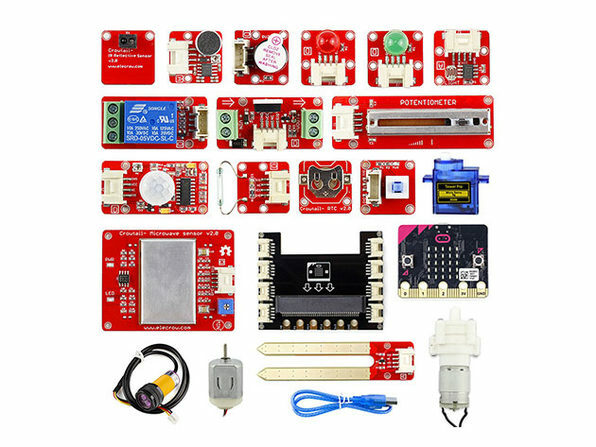 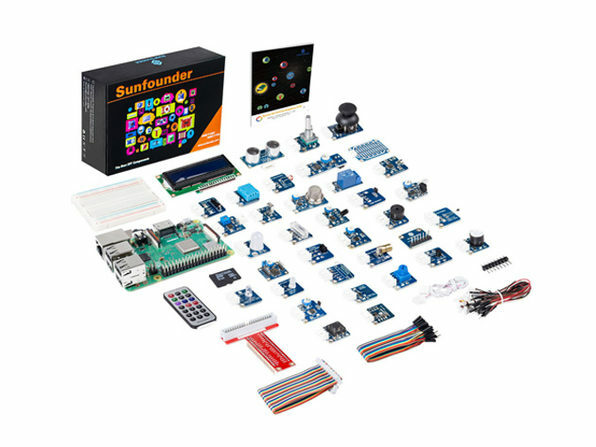 If you've ever dreamed about creating your own gadgets, this beginner-friendly kit is the perfect place to start.